Why See Pride and Joy - The Marvin Gaye Musical? Experience the rollercoaster story of Motown legend Marvin Gaye's life and love with Anna Gordy Gaye, the lady boss record executive, businesswoman, composer and songwriter who stole his heart. 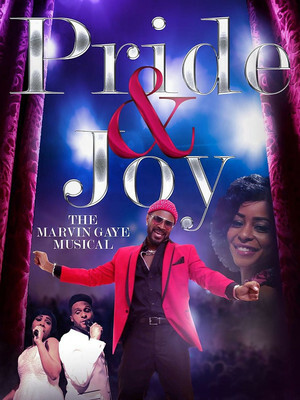 Brought together by music, their tale is now immortalized and told through by classic Gaye songs like 'Heard It Through The Grapevine', 'What's Going On', 'Inner City Blues' and 'Let's Get It On' in a brand new touring production of 'Pride & Joy - The Marvin Gaye Musical'. Set against the backdrop of the rise of Motown records, the musical is narrated by the couple themselves as they take audiences on a journey through their courtship. The sister of Motown founder Berry Gordy, Anna rose through the ranks to form her own label. 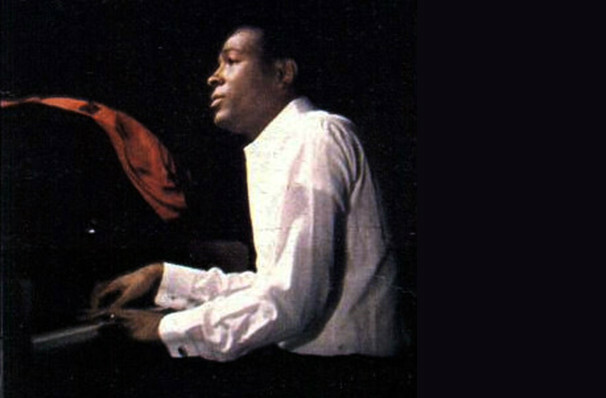 An artist signed to her brother's legendary record company, Marvin fell deeply in love with the then 37-year old Anna and because of their 17 year age gap their love was forbidden. Despite protests from friends and family, they married in 1963 and their marriage, however tumultuous, proved the inspiration for many a song. Sound good to you? Share this page on social media and let your friends know about Pride and Joy - The Marvin Gaye Musical at The Chicago Theatre. This is an independent website not affiliated with the venue. 'The Chicago Theatre' as well as all associated graphics, logos, and/or other trademarks, tradenames or copyrights are the property of MSG CHICAGO, LLC and are used herein for factual descriptive purposes only. This website is in no way associated with or authorized by MSG CHICAGO, LLC and neither that entity nor any of its affiliates have licensed or endorsed us to sell tickets, goods and or services in conjunction with their events. The term Pride and Joy - The Marvin Gaye Musical as well as all associated graphics, logos, and/or other trademarks, tradenames or copyrights are the property of Pride and Joy - The Marvin Gaye Musical and are used herein for factual descriptive purposes only. We are in no way associated with or authorized by Pride and Joy - The Marvin Gaye Musical and neither that entity nor any of its affiliates have licensed or endorsed us to sell tickets, goods and or services in conjunction with their events.